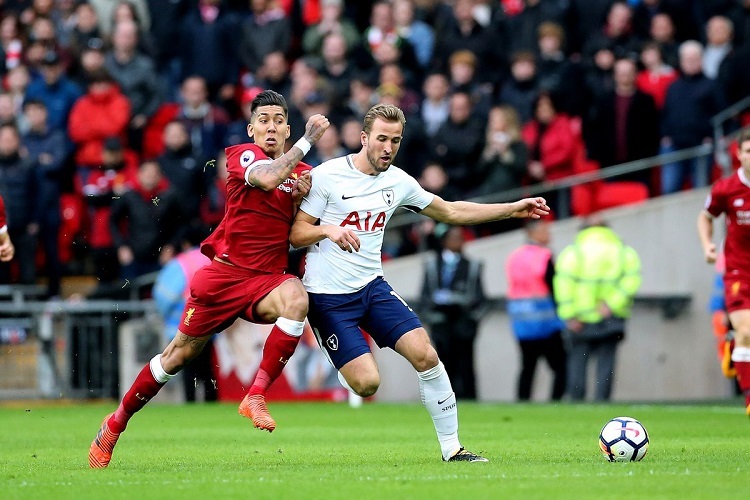 Tottenham Hotspur travel to the red side of Merseyside to face Liverpool in what could be a decisive match for both teams in the Premier League. Jürgen Klopp’s men lost their top spot berth after a goalless draw against Everton on matchday 29. Manchester City grabbed this opportunity with both hands and attained a 2 point lead over the Reds. Since then the teams have been shifting positions every other week, with City leading at the moment after their convincing win over a hapless Fulham side. Harry Kane and co. currently sit 3rd on the table, rather uncomfortably too, with Manchester United and Arsenal breathing down their neck. Any loss of points this week from Spurs could change the entire structure of the top 4. It’s been a rather bumpy road for the side from North London recently who are winless in their last 4 games in the league. Southampton managed to overturn a 1 goal deficit they suffered in the first half and win 2-1 at home against Tottenham. Spurs did, however, win away in the Champions League against Borussia Dortmund and qualified for the Quarter Finals of the competition, where they will face Manchester City. There was a lot of controversy in the same fixture last season. Referee Jon Moss gave two dubious penalty decisions in favour of Spurs. Liverpool, on the other hand, have overcome their poor form and have won 3 games on the trot before the international break, one of them against Bayern Munich at Allianz Arena. Sadio Mané is on a dream run and has scored 8 goals in his last 5 games for club and country. Tottenham could only wish he was the only danger man in this Liverpool side, but Mohamed Salah and Roberto Firmino will attempt to sabotage their defensive setup in the upcoming fixture. 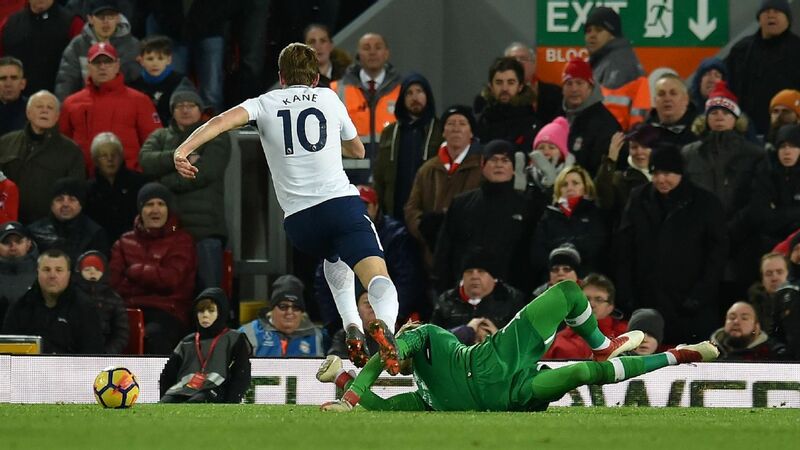 Kane will have to spark his goalscoring form to life when Player of the Year elect Virgil van Dijk comes to mark him. The Reds are not missing any first team starter going into this fixture except Naby Keïta. Chamberlain has managed to come back from his long term injury but remains a doubt. Joe Gomez, too, will probably also sit this one out. All other first-team players are fit and set to start in this tough match. Pochettino’s men have overcome their injury crisis, where they lost several of their starters for a few weeks including Kane, Dele Alli and Moussa Sissoko. Eric Dier and Harry Winks remain the only doubts for the game. 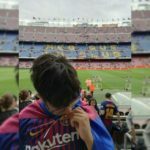 Liverpool (4-3-3): Alisson Becker; Trent Alexander-Arnold, Joël Matip, van Dijk, Andrew Robertson; James Milner, Fabinho, Georginio Wijnaldium; Salah, Firmino, Mané. Tottenham (4-3-1-2): Hugo Lloris; Keiran Trippier, Toby Alderweireld, Jan Vertonghen, Danny Rose; Sissoko, Winks, Christian Eriksen; Alli; Son Heung-Min, Kane. Get ready for a heated affair between two well-matched sides of the Premier League. It’s going to be raining attacks and goals. We expect Liverpool to come out this match as winners with a 3-1 scoreline.